Absorption materials are designed to trap sound and prevent the reflection of sound energy. 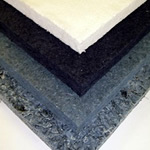 These materials may be used as wall mounted panels, baffles and traps. 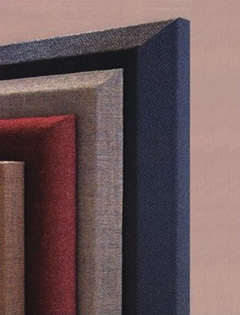 Fabric wrapped fiberglass panels offer high performance and ability to match any decor. The panels are custom made based on your design requirements and may be wrapped with our fabric or yours. The CURVE system of diffusors, absorbers and corner traps simplifies the creation of natural sounding, professionally accurate acoustic spaces. This kit has everything you'll need to make your home theater sound as good as possible without breaking the bank. The SS-KIT is shipped complete and ready to install! 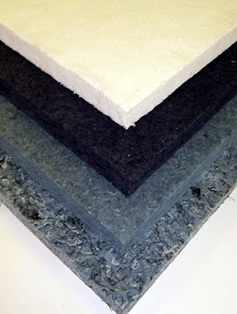 Acoustical cotton offers the highest performance at the lowest cost. SS-AC cotton products are made of 100% recycled cotton that is 100% Class A nonflammable. 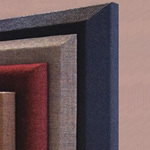 The SS-AC panels are available in various thicknesses and colors. 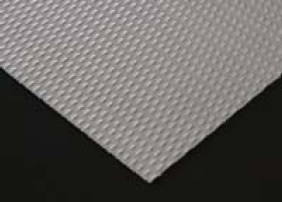 The poly acoustic panel is a durable, unique, dual function panel. 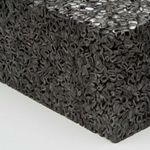 The SS-PA product offers NRC (Absorption), STC (Blocking) and diffusion in the form of our SS-DBA acoustic panel. SS-PA panels are well suited for exterior applications. 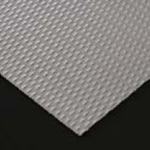 Developing the proper acoustic treatment can involve the combination of absorption panels, diffusion elements, and reflective material. In the past, using these different types of materials meant different appearances for each treatment. Sound Shape Alloy is an all metal, perforated material that allows sound to pass through the surface and into an absorption material behind it. 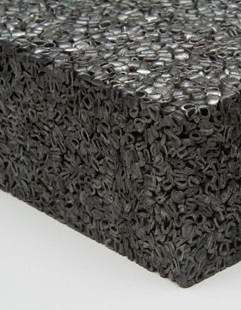 Acoustic alloy offers a durable, clean, industrial finish that may be used in a wide variety of applications.